She is We: Night at the Roxbury III. Night at the Roxbury III. 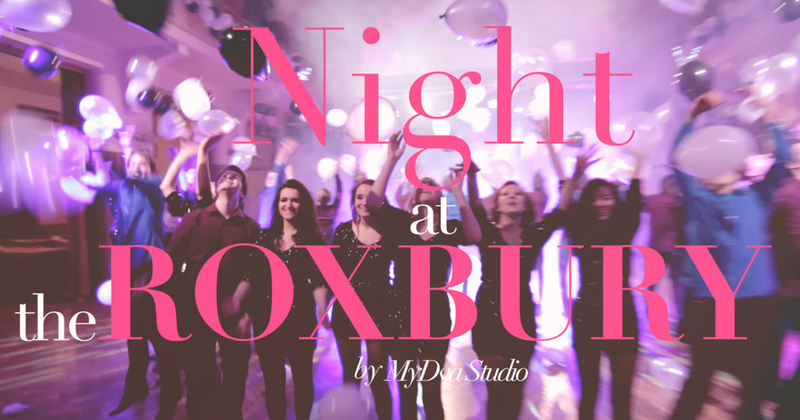 Night at the Roxbury | Maturitní ples 2013 from MyDva production on Vimeo.